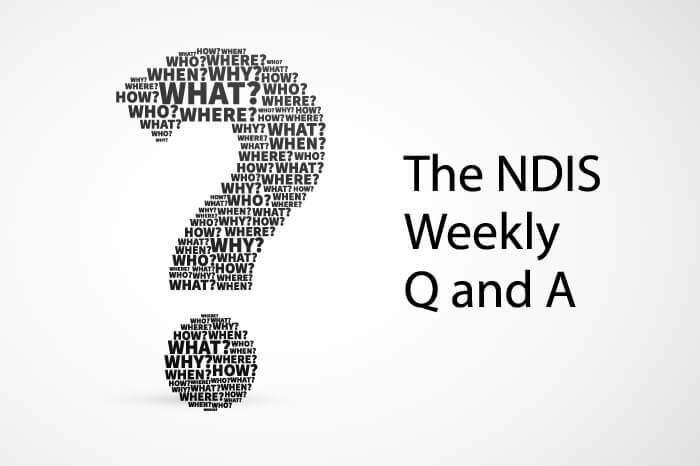 Received your NDIS Approved Plan, but not sure what to do now? Learn what steps you need to take to begin implementation and what supports you can receive. A Service Agreement is a written agreement (contract) that exists between you and your provider of choice. The purpose of a Service Agreement is to provide a set of rules that you and the provider will adhere to. Before you begin receiving supports from a Service Provider, you will need to set up a Service Agreement with them. Understand what is a Service Agreement and what are the things you need to look for and understand.